Since I didn’t have any fibery links for you last time, I decided the next one should be only mostly partially wool related. Hope you enjoy! And as usual I’d love to hear which links you liked. I’m going to try it! It’s not as if I have a shortage of horse manure even with just two critters left. I love the little pig. I think I’m going to have to make one. With wings? 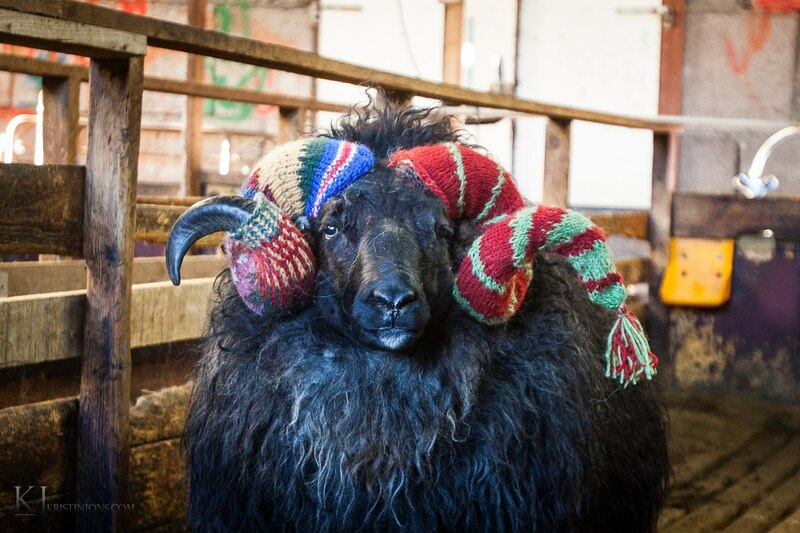 I’m still looking through the links, but I had to pop up and say how wonderful that sheep looks with the wool horn warmers. What a great idea. Q – Glad I’m not the person who had to put the horn cozy on the sheep’s antlers. LOL! Great links. Thanks.